A Canadian government-funded firm is currently investing out of a healthcare fund targeting series A rounds, but it is open to other rounds. The firm seeks to allocate 10-15 million CAD over the life of an investment. The firm only invests in Canadian companies and is currently seeking new investment opportunities. 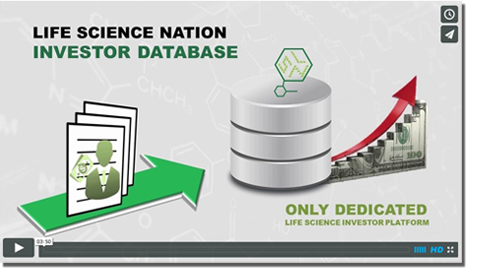 In the life sciences, the firm seeks to invest in therapeutics, diagnostics, medical devices, and HCIT. The firm is opportunistic in terms of stage of development and indications. For therapeutics, the firm prefers products that are at least beginning its Phase I trials and is open to orphan indications. For medical devices, the firm prefers companies with a working prototype. The firm generally seeks Board of Directors representation in its portfolio companies.